Raphael dreams of being a doctor. He lost his dad in 2009 which left his mom to work and support her four children on her own. These circumstances make paying school fees a very difficult and daunting task for their family. 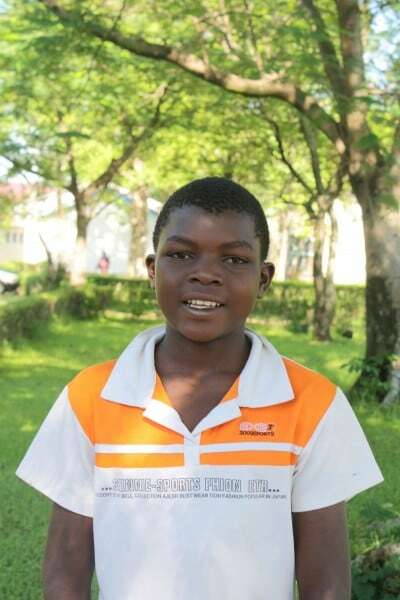 Raphael is a precious boy who has big dreams for himself and his family.